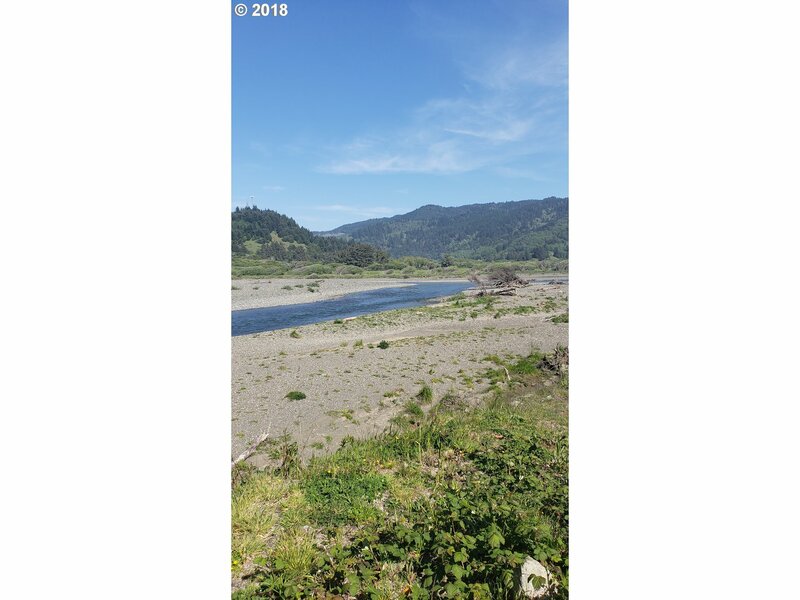 The beach and the Pistol River are each less than 1/2 mile away! 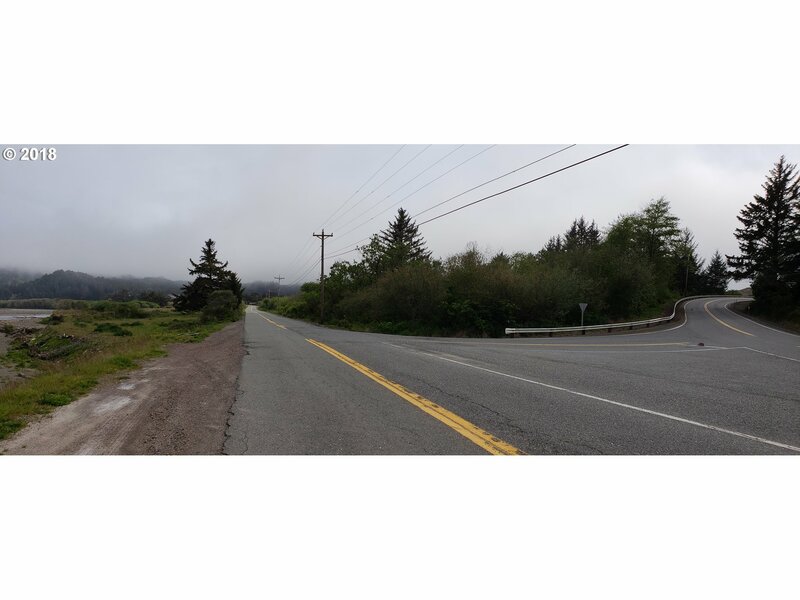 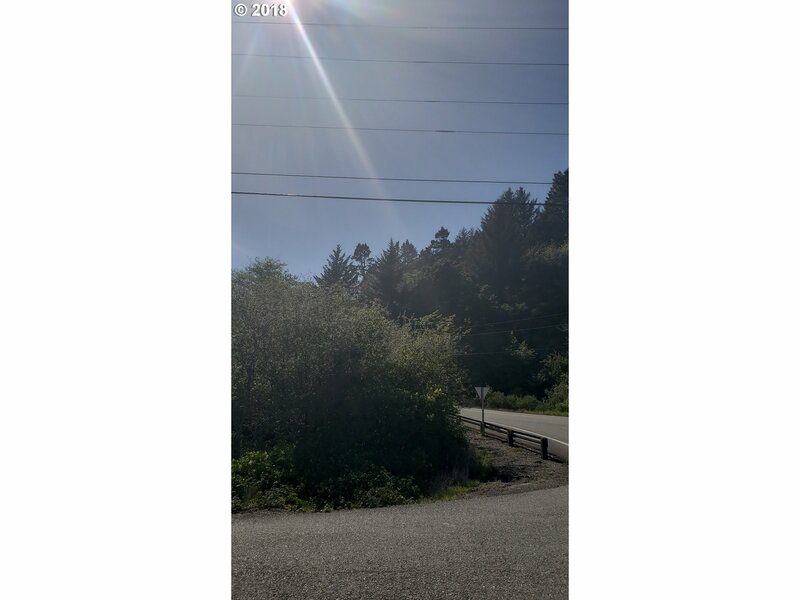 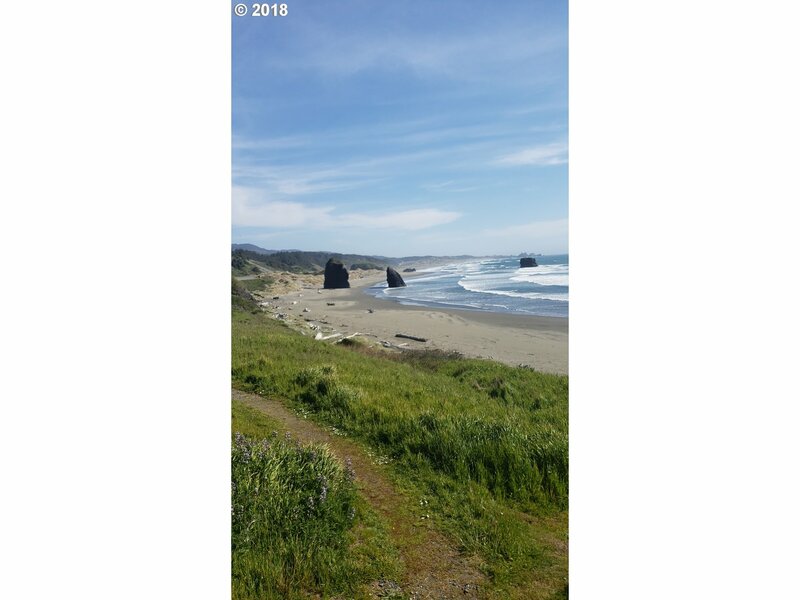 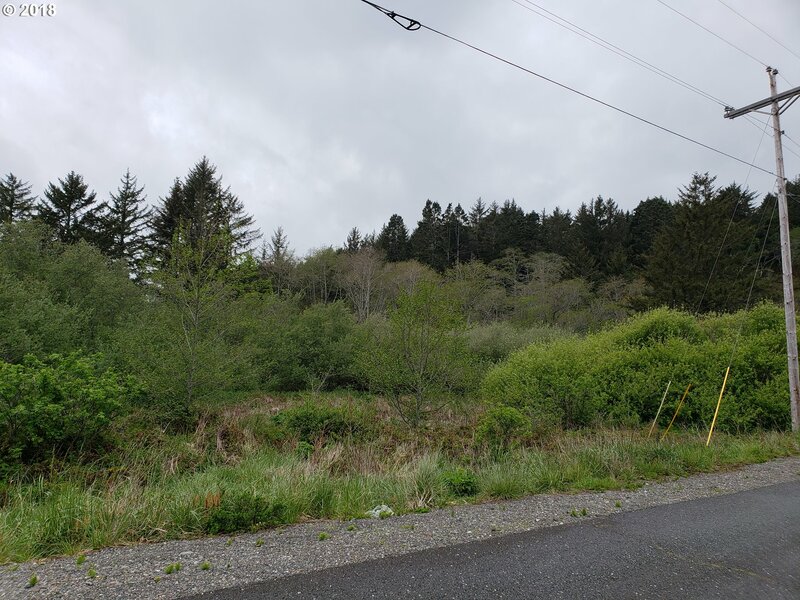 Over 2 acres, wooded, located in the beautiful Pistol River area about half way between Gold Beach & Brookings in the "banana belt" of Oregon! 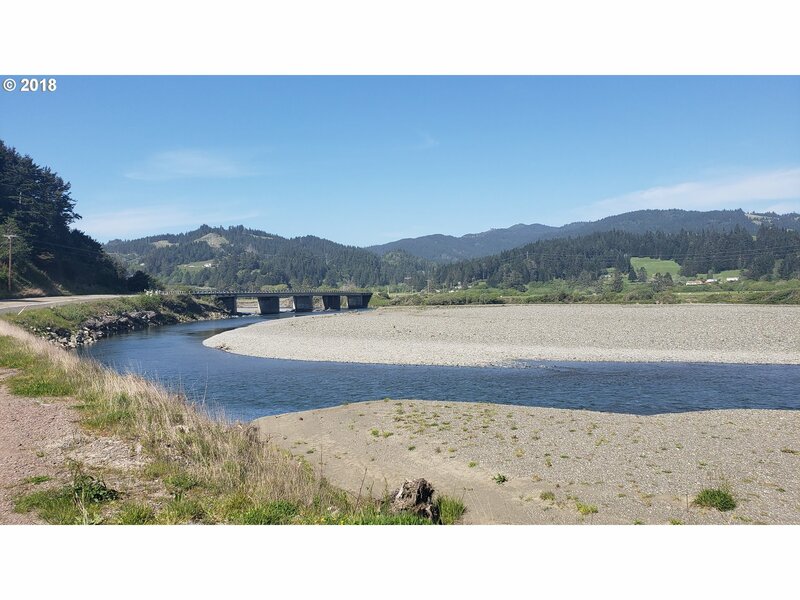 Check build-ability with Curry County.